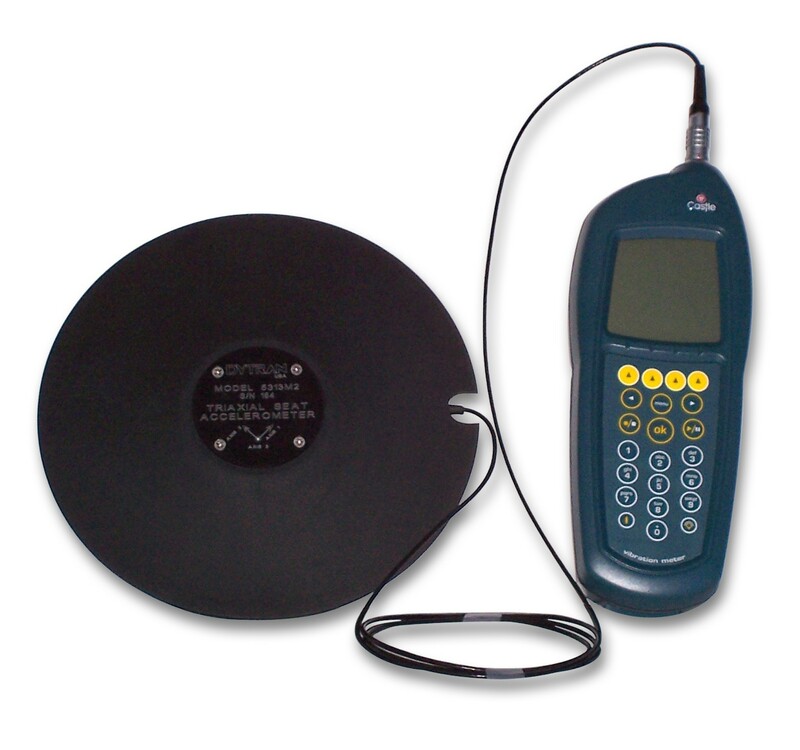 This Whole Body Vibration Measurement Kit provides you with everything you need to conduct measurements and assessments for Whole Body vibration exposure to The Control of Vibration at Work Regulations 2005. Hire this hugely popular, proven and reliable system that's been designed for whole body vibration measurement today. Whole Body Vibration Measurement System - Hire it Today! 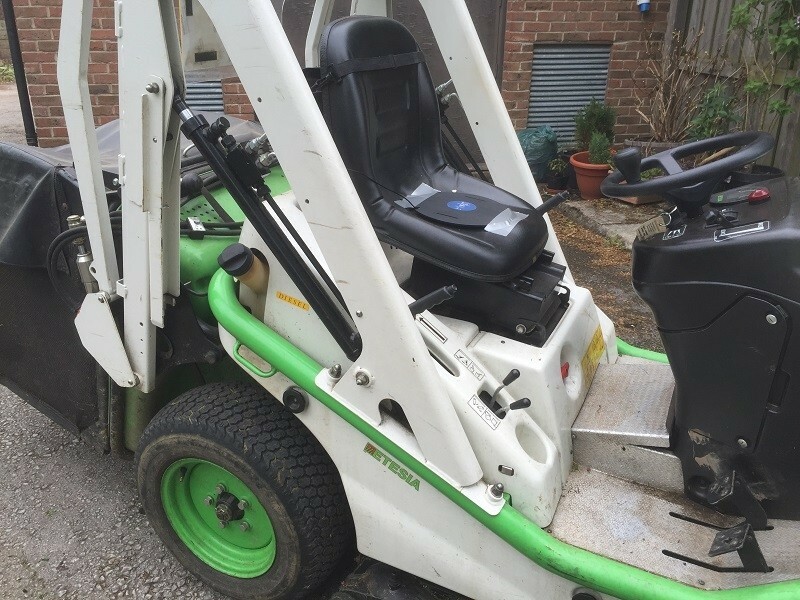 For everything you need to perform whole body vibration measurements to help you comply with The Control of Vibration at Work Regulations 2005, hire this Whole Body Vibration Measurement System today. This Vibration Meter, the GA2005 Excieo Meter, has been designed for vibration measurement and has all the relevant filters for Whole Body vibration measurement. The Excieo vibration meter has a large memory, capable of storing all the data you will require for whole-body vibration risk assessments and control measurements. The kit comes with data analysis software (VIBdataPro), allowing your data to be downloaded to a PC for further analysis. 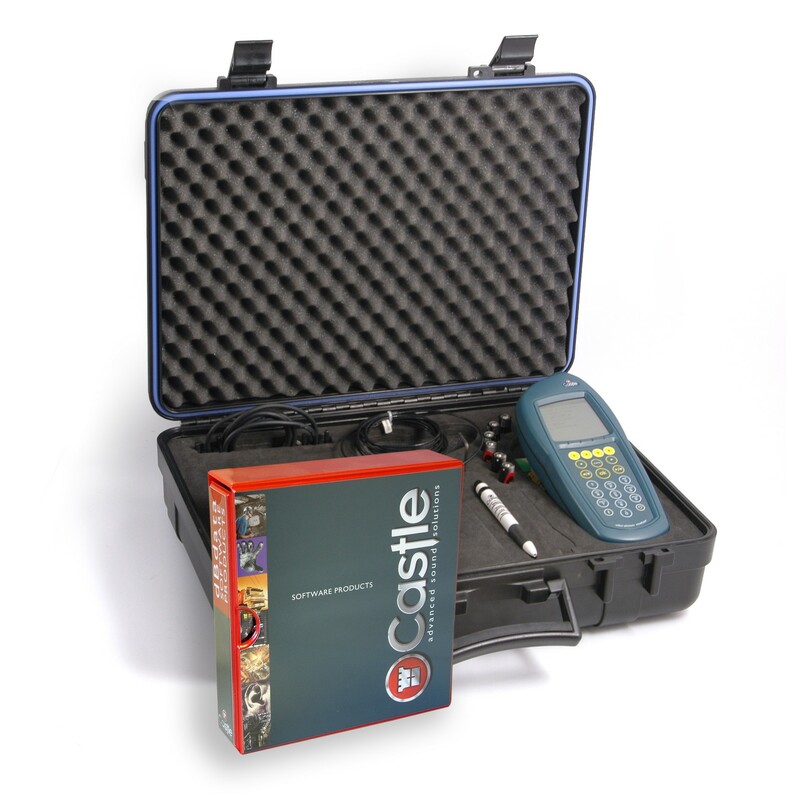 The Excieo vibration meter is incredibly easy to use and the vibration meter hire kit comes with all required connectors and cables in an attache case.